The Strengthening Urban Engagement of Universities in Africa and Asia (SUEUAA) project team involves academics from six cities in the Global South: Johannesburg (South Africa), Dar-es-Salaam (Tanzania), Harare (Zimbabwe), Sanandaj (Iran), and Duhok (Iraq); and one city in the Global North, Glasgow (Scotland). At times this blog will highlight incidences where the team members were offered the opportunity to give presentations, lectures, seminars, in order to highlight the public engagement work of the team. 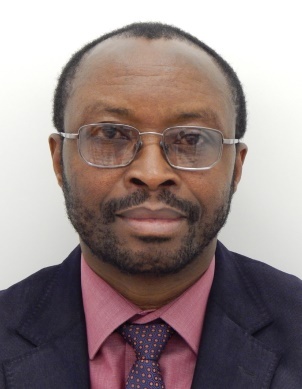 On the 18th May 2018, Professor Charles Nherera (our partner based in Harare, Zimbabwe) delivered a public lecture at the University of Zimbabwe. The subject of the lecture was on the importance of community engagement, and the challenges present for Universities to adopt interdisciplinary teaching in order to address modern day challenges present in our cities. The presentation was well received, and the discussions afterwards generated a lot of interest in the creation of interdisciplinary research hubs which better engage with the community.